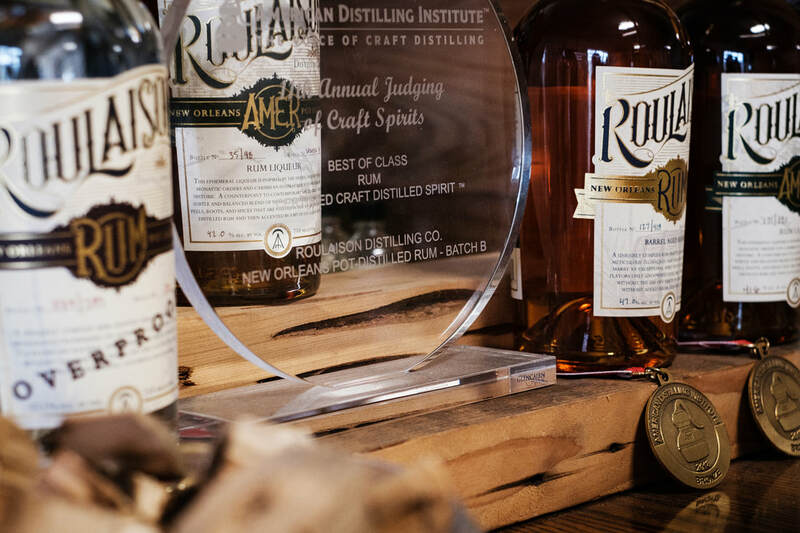 Roulaison received top honors at the American Distilling Institute's 2017 Annual Judging of Craft Spirits, the largest and most respected evaluation of craft spirits in the country. Our Traditional Pot Distilled Rum was awarded “Best of Class" among all rum entries, the highest honor any spirit can receive at the judging, as well as “Best of Category" among unaged rums, earning a gold medal in the same category. 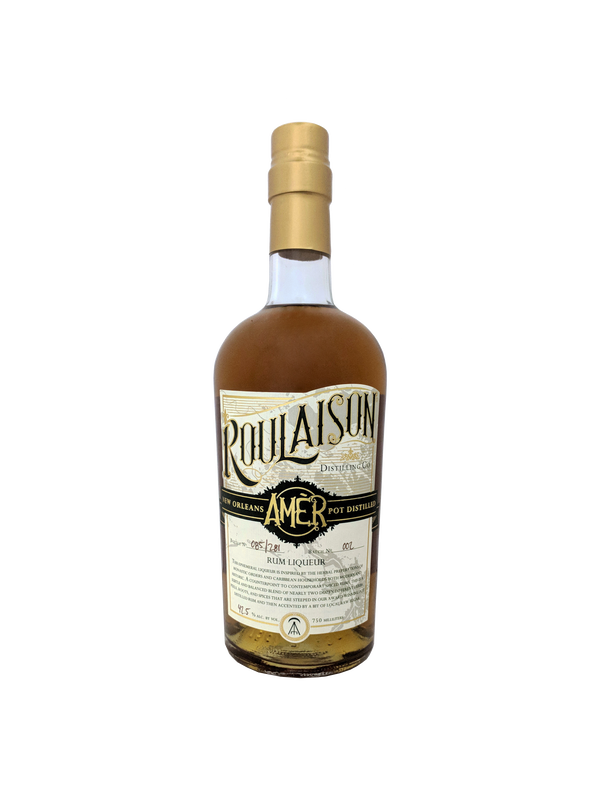 Roulaison brought home two additional medals at the American Distilling Institute's 2018 Annual Judging of Craft Spirits, receiving Broze for both its Amer Herbal Rum Liqueur and Barrel Aged Reserve.